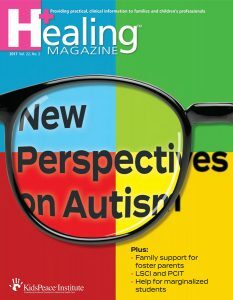 New perspectives of people on the autism spectrum … therapeutic approaches that hold out hope for families with kids facing behavioral and mental health challenges … and a third-grade classroom that’s giving a new meaning of hope to the phrase, “We got your back!” All that in the new Fall/Winter issue of Healing Magazine – available today! 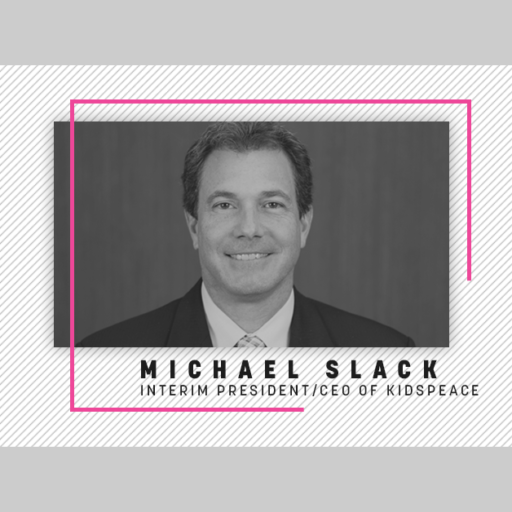 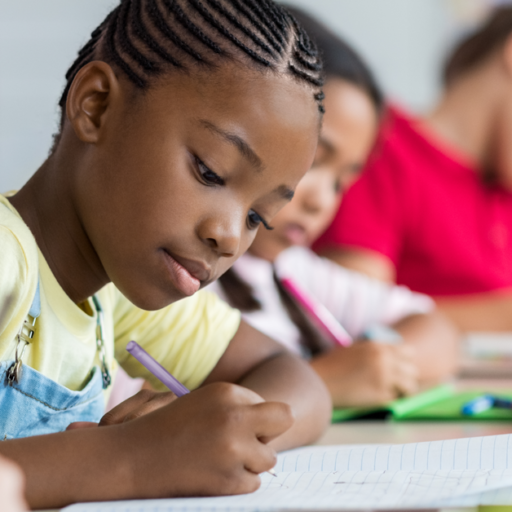 Healing Magazine is published twice a year by KidsPeace, as a resource for clinical professionals, educators, parents and families – people who have a passion for helping children. 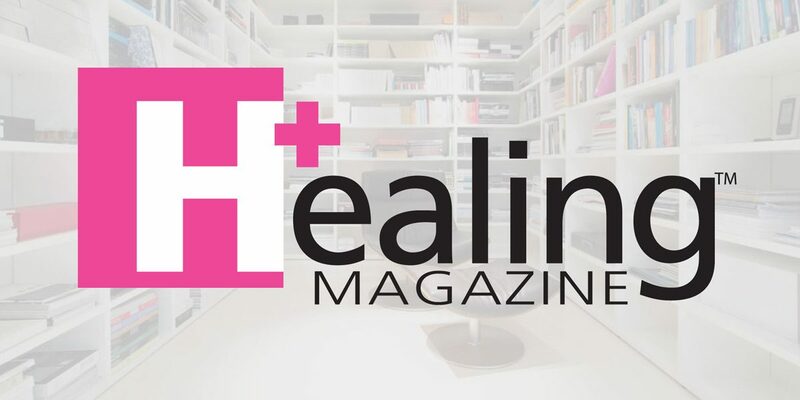 To view the newest issue or back issues, or to subscribe to get the printed version mailed to you in the future, please visit us at www.healingmagazine.org!